There are many ways leading to great victory in Dien Bien Phu but this film decides to potrays Battalion 5 – one of these ladders. In fact, Battalion 5 is not a specified one. It is just supposed to be a symbol of Vietnamese Army and Vietneamese heroes who created Dien Biem Phu victory. At the very beginning of the film appear two veterans visiting graves of their teamates. Gradually, the images of a firece war show up in their mind. “The ways to Dien Bien Phu” recalls the misery when our country is invaded by French army, when many people was killed, arrested, tortured and raped. 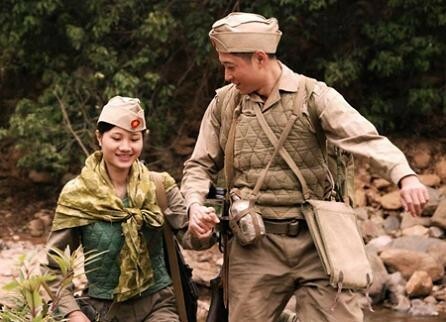 Besides, this films focus on the power of love and sentiment in such dark period, which is around the love story between Hung – commander of battalion and Ha- member of guerilla. Having a sympathy for each other’s past, they fall in love and go through a bunch of obstacles to be together. Unfortunately, the girl cannot wait to enjoy the happiness in peace that they used to wish. She sacrificed her life in a historic campaign. Although some fighting scenes are not really good, costume is prepared carefully in every little details and the audience still clearly perceive crimes of French army. In addition, beautiful scenes also put an important impression on audiences. 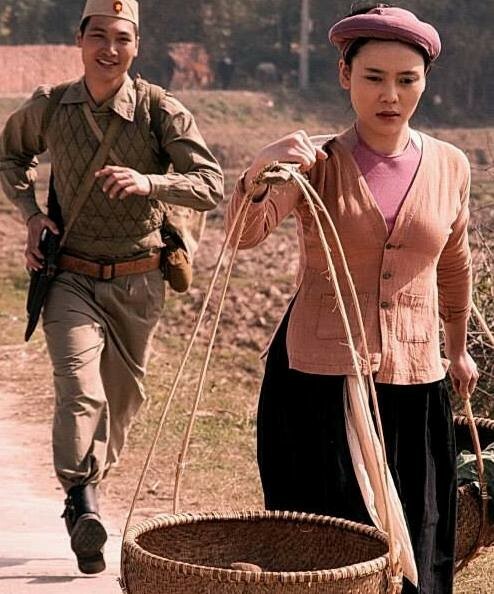 The pictureque scenery of northern villages in the past appears lively with paddies, bamboo and especially brown shirts, ponytail – girls what are considered as specific customs here. In the next episode, this historical drama will continue to attract the viewers and convey the meaning of Dien bien Phu - one of the greatest victories in Vietnamese history.